TUESDAY ZUMBA with Alana *Sold out! Location: 340 MacLaren Street, Suite #100 (at Bank). 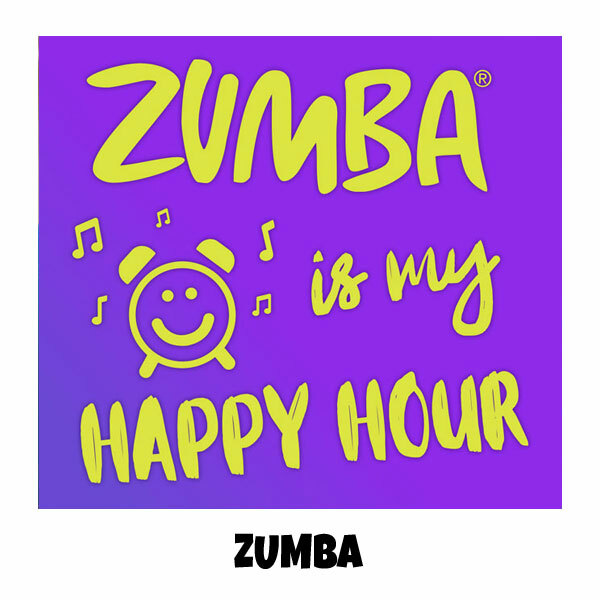 ZUMBA fuses hypnotic Latin rhythms and easy-to-follow moves to create a dynamic cardio dance class that will blow you away. Styles will include; Salsa, Merengue, Cumbia, Hip Hop, Swing, Belly dance, and more. Ditch the treadmill & come and join Alana’s weekly party!